At McLeod Health, we are dedicated to providing useful health and medical information to our community. of interest and we will send you new blog articles as they are posted. 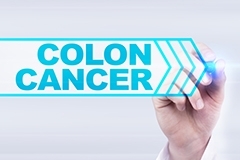 Colon cancer – tumors in the lower part of the large intestine – is only the fourth most common cancer in the U.S. However, it ranks second as the cause for deaths due to cancer. 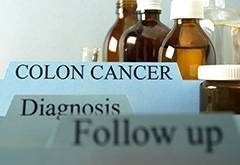 Many people with colon cancer have no symptoms until it’s too late. 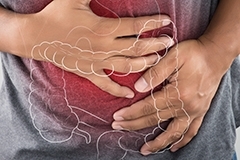 McLeod Gastroenterologist Deepak Chowdhary, MD explains the risk factors you may have and why a regular colonoscopy is important for everyone. Colon cancer is the third most common cancer in men, after prostate and lung cancer and second most common in women, after breast cancer. 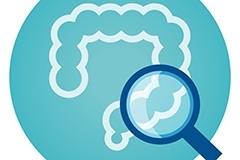 Colon cancer strikes 5-6% of the population, this can be detected and prevented with screening colonoscopy” says McLeod Gastroenterologist* Dr. Davinderbir Pannu. “The best way to prevent colon cancer is to have a screening colonoscopy,” says McLeod Gastroenterologist Dr. Timothy Spurling. 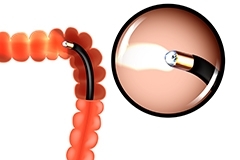 “If we find and remove polyps, we prevented them from turning into colon cancer. Don’t avoid seeing your personal physician or having a colonoscopy if you are over age 50, says McLeod Radiation Oncologist Dr. Virginia Clyburn-Ipock. The colon is the four to six feet of the large intestine and an important part of your digestive system. With the broad range of “bad for us” foods we impose on the colon – nachos, pizza, fries, steak, and BBQ to name just a few – it’s no surprise that colon cancer strikes 1 in 18 Americans.